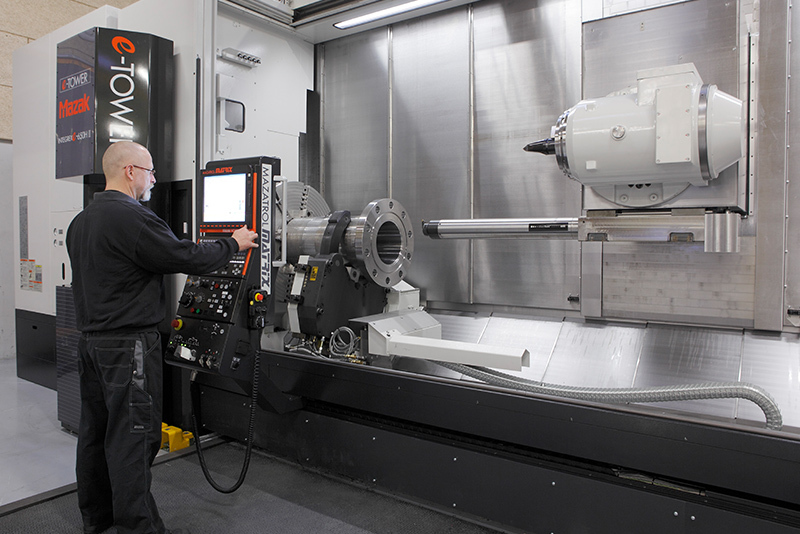 With our Mazak INTEGREX E-650 HII horizontal turn/mill multitasking machine, we can provide turn/mill machining with a turning diameter up to 920 mm and turning length up to 4.000 mm. 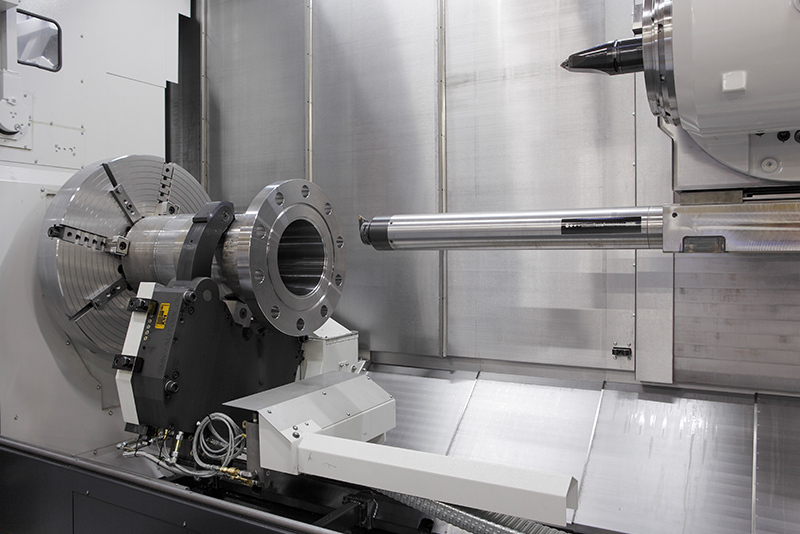 The machine is running fully 5 axis and equipped with CNC controlled tailstock, steady rest and damped boring bars up to 1.000 mm depth. We have also several CNC controlled turning machines covering the area up to 720 mm turning diameter and turning length up to 1.430 mm. For further information regarding Hein & Sønner A/S and our competitive services. 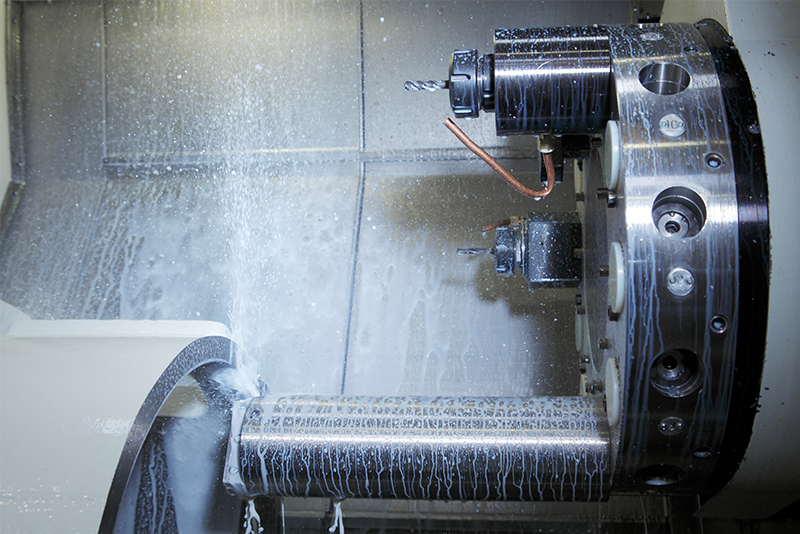 Hein & Sønner A/S are very experienced in manufacturing quality products. 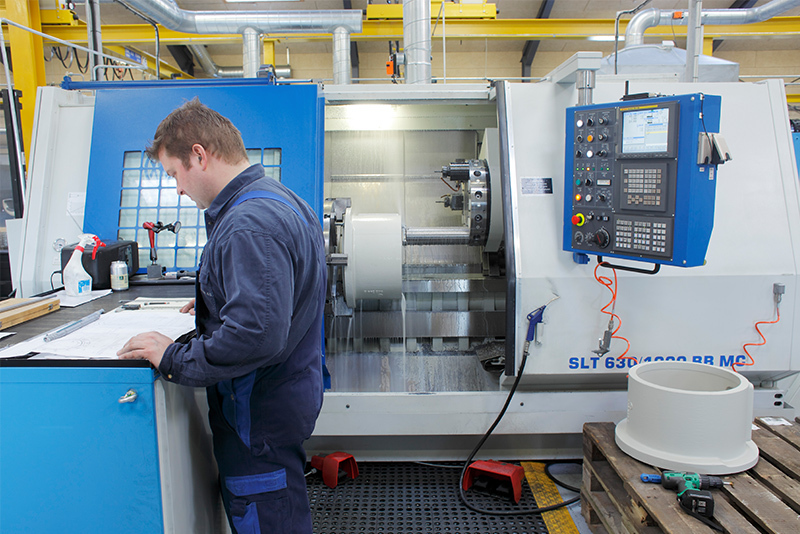 Hein & Sønner A/S are specialists in turning and milling operations in complex middle size parts.